Travelling can be expensive, which means you may as well go all out and find the most luxurious places to see! If you’re searching for a luxury holiday destination, then check out my list of the top locations in 2018. 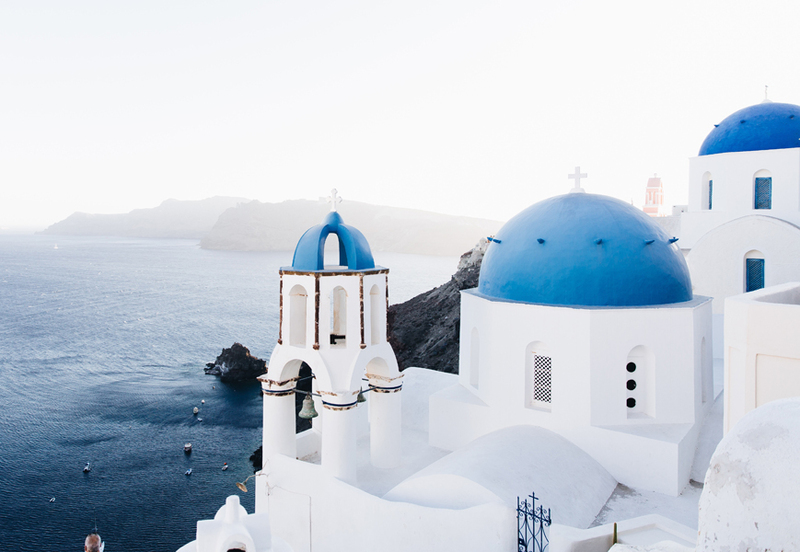 Santorini has quickly become one of the hottest tourist destinations in the world. It’s typically coupled with its neighbour – Mykonos – as the two greatest Greek islands out there. However, it’s a well-known fact that Santorini is reserved for high-end luxury travel. The flights alone will set you back a fair bit, but it’s totally worth it for the views and experience. What’s interesting about Santorini is that the whole place is built onto the side of a steeping mountain, which used to be a volcano. As such, you can stay in lavish white villas with private pools overlooking the rest of the island and the nearby ocean. The food here is expensive, but you pay for quality! It’s the ultimate luxury destination for couples, which is why so many people have their honeymoon here. This stunning travel destination is the first of two beautiful Italian locations on my list. Lake Como is found in the Northern regions of Italy, and it’s long been famous for being a place that’s packed full of the rich and wealthy. Some of the biggest stars on the planet holiday here, and it’s easy to see why. The lake itself is vast and gorgeous, with surrounding mountains creating a real natural paradise for you to enjoy. 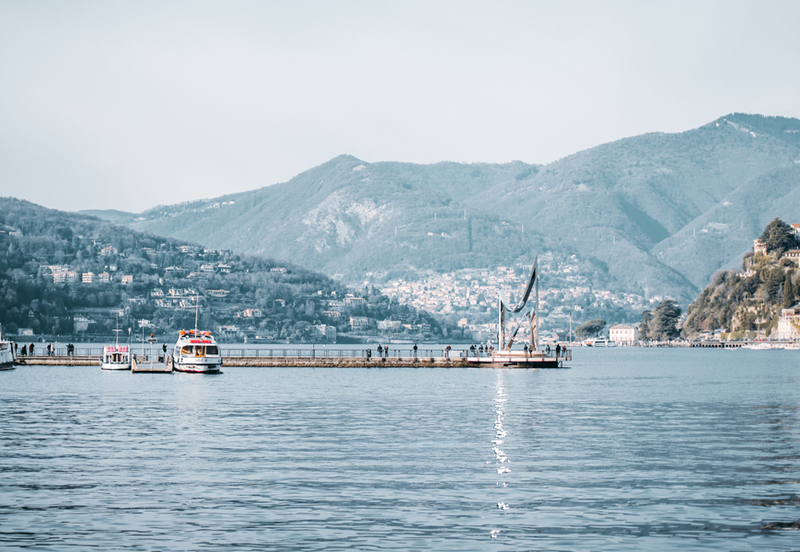 What’s more, there are so many cute and luxurious villas and holiday homes in Lake Como for you to buy or rent, meaning you can keep coming back every year! You’ll also find one of the best hotels in the world here – an absolute beauty with views across the entire lake. Think first class food, first class accommodation, and a first class holiday experience. 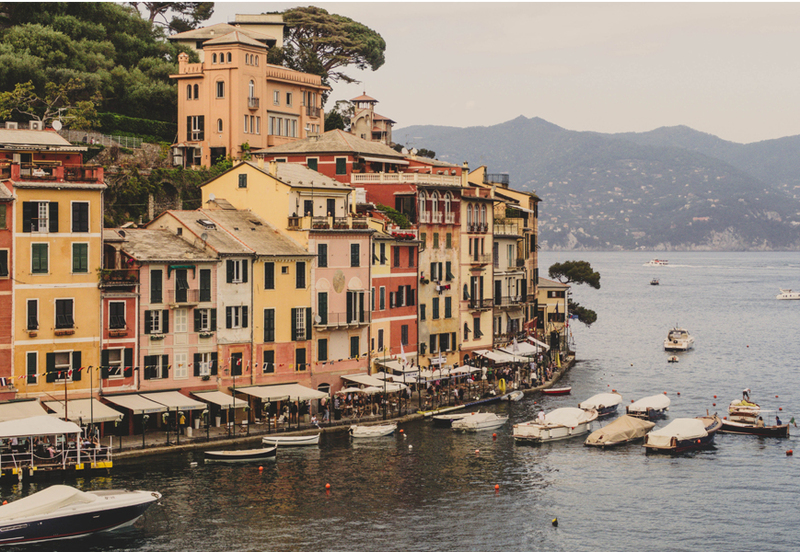 If someone described Portofino to you, then you probably wouldn’t get an image of luxury in your head. Realistically, it’s just a small little fishing village in the North of Italy, what’s so special about that? Well, it’s a lot more than your average fishing village, as you can probably tell by the photo above! It’s absolutely gorgeous, with stunning little houses and villas dotting the coastline and some massive luxury yachts in the harbour. There’s no wonder that so many of the world’s wealthiest people come here for their holidays every summer. It boasts so many high-end shopping boutiques too, with dedicated stores for big brands like Gucci and Louis Vuitton. To round things off, all the food here is comparable with five-star restaurants back home but better. It’s a peaceful place that’s not overcome by tourism, and you will have an amazing time here! 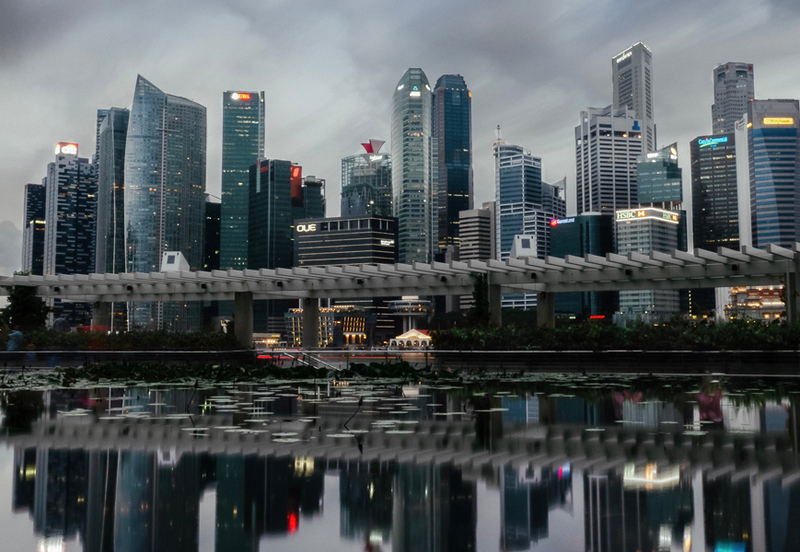 There’s no doubt that Singapore is probably the most luxurious travel destination in Southeast Asia. It has everything you could possibly want from a luxury holiday; incredibly vibrant urban areas, a bustling arts & culture scene, and some of the finest dining you’ll ever lay your eyes on. To add to this, the architecture of the place is stunning, and there’s a gorgeous skyline. You will find no shortage of places to stay, and the housing market here is pretty impressive as well. It’s a popular place to invest as you can pick up an affordable house in Singapore for peanuts, then use it as a luxury holiday home! When it comes to high-end hotels, the best one can boast a massive infinity pool on the top floor that looks out across the city. It’s a modern country that’s draped in luxury, which is why it makes it onto my list. 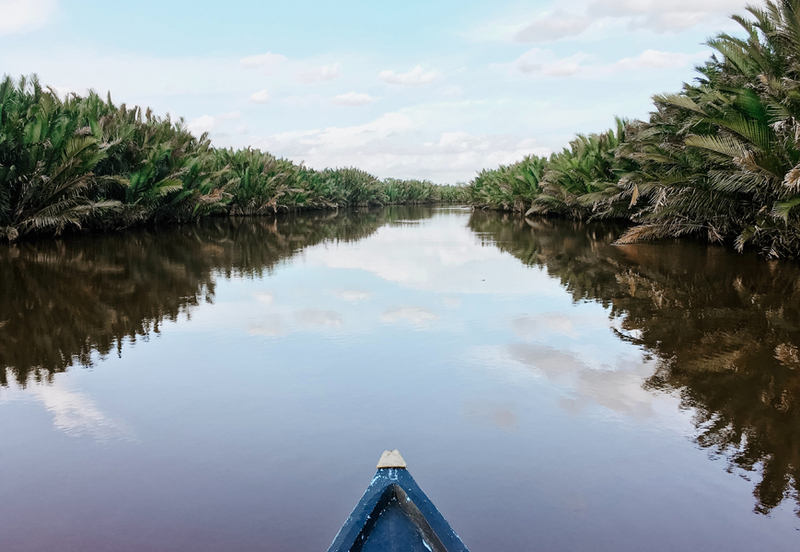 Staying in Southeast Asia and you should turn your attention to Malaysia. Now, this country is pretty much a little piece of paradise in general. 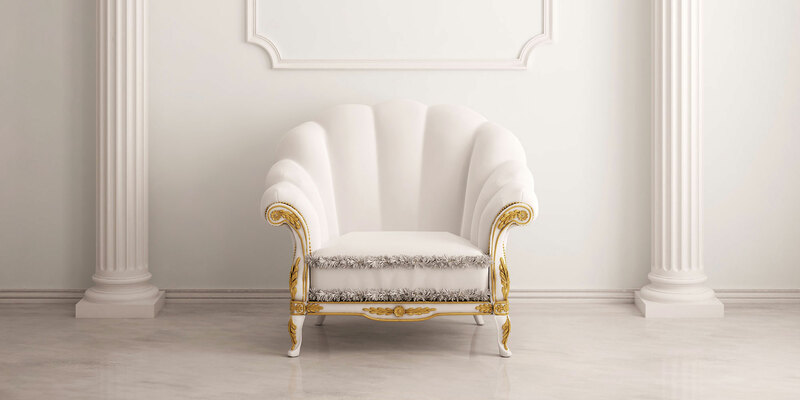 However, specific areas of it are absolute luxury dreams! Langkawi is probably the best place to go if you want a real luxury holiday experience here. Why? Because it has some of the best beaches you will ever see in your whole life. The colour of the water is almost impossible to describe, it’s not blue, it’s like a whole new level of blue that’s not been discovered yet. 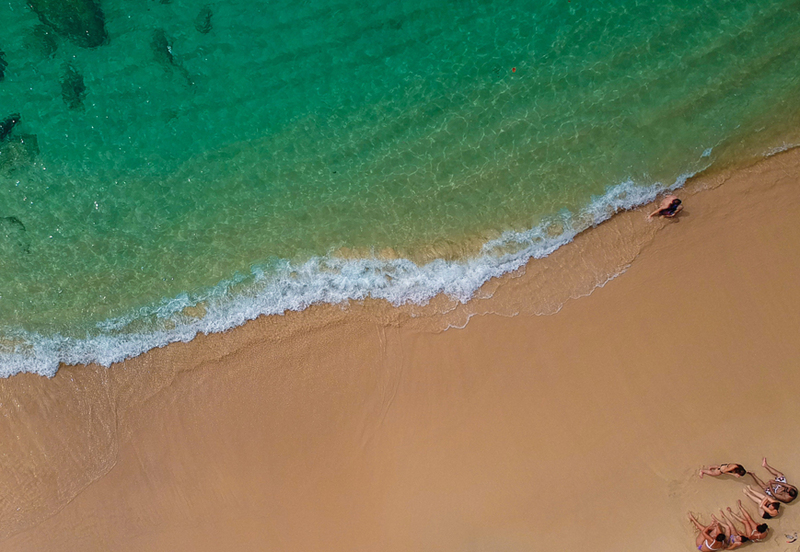 The sand is golden, there are rainforests nearby, and some absolutely massive villas. What more could you want from a holiday destination, really?! It would be criminal to write a list of luxury travel destinations without mentioning the fabled Monte Carlo. 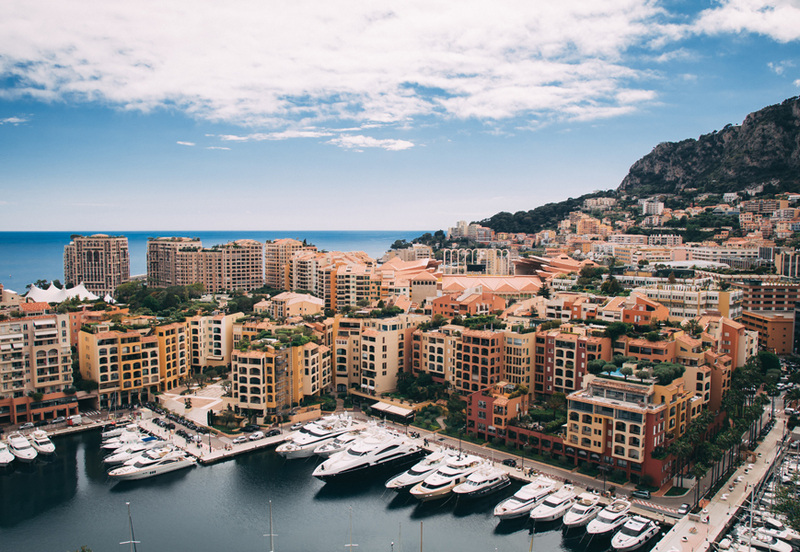 Located in Monaco – which is kind of in France but also not part of France – it is pretty much designed around being high-end. Everything here is expensive, and you feel like royalty from the moment you touch down. The beauty of this is that it’s not a common holiday destination for families or regular travellers because it’s so costly. So, you will join a select club of tourists when you come here, meaning you can enjoy a little bit of peace and quiet. It is staggeringly glamorous, with some beautiful beaches, a wild nightlife scene, and the grand Monte Carlo casino. Bring your best threads when you come here as everyone dresses like they’re runway models and you don’t want to stand out! Seychelles is without a doubt the most glamorous holiday destination in Africa. It’s made up of over a hundred little islands, and it can boast a whole host of fantastic attractions. We’re talking sandy beaches that stretch on for miles, unbelievable nature reserves, and phenomenal scenery. To put it simply; this is what everyone dreams of when they think about luxury travel. There are so many amazing holiday villas around the place with private pools and exceptional views. You can even go on a luxury cruise to see most of the 115 islands that make up Seychelles as well. Any of these destinations will leave you with a smile on your face and some stunning Instagram photos on your phone. If you’re up for a real challenge, try and tick each one off the list before you die!